A 27-year-old was killed at Dighi magazine chowk today afternoon for reprimanding a Paan shop vendor for stalking his sister. 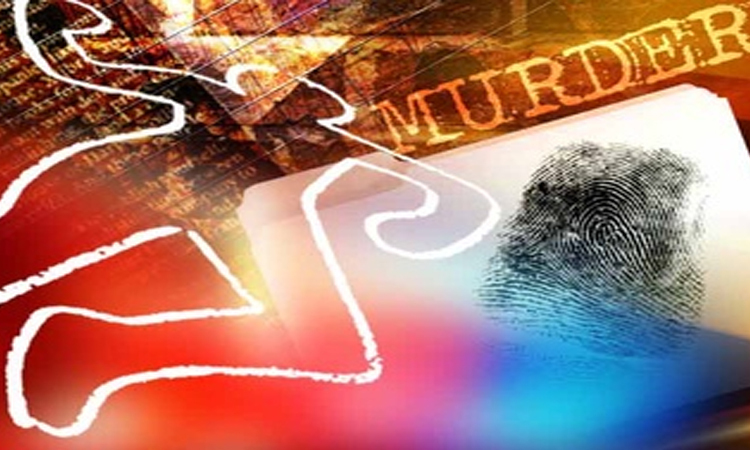 The deceased person has been identified as Vikram Waghmare, a resident of Spine Road. Police are searching for the accused identified as Santosh Chowdhury. According to police, the accused Chowdhury has been harassing Waghmare’s sister for several days. When he learnt about it, he went to Chowdhury’s shop and reprimanded him and told him to stay away from his sister. There was heated argument between them. Chowdhury picked up an iron rod and hit on Waghmare’s head and fled. Waghmare was lying in a pool of blood. He was rushed to a hospital where he was declared dead on arrival. After getting information, officials from Dighi police station and Crime Branch rushed to the spot. The search is going on for the accused Chowdhury.